Thinking of starting a business? 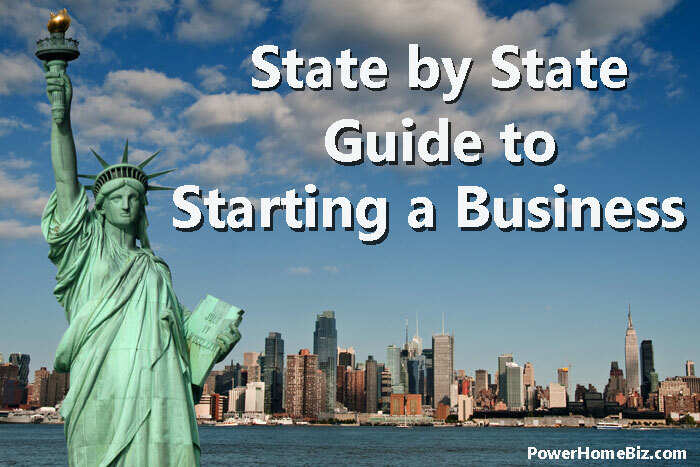 Learn the process, legal and regulatory requirements for starting a business in your state. Also get tips on where you can get help as you jump start your small business.